MorKroM a gate of sound ! ... you will pass through... if you will become the key ... Favorite track: Halls of Steam. Shannon O'Hare I love the chilling music and sound effects. It really paints a picture of being in a dark haunted place. 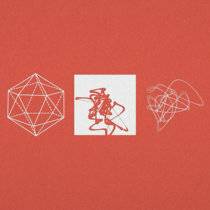 Favorite track: Corridor. Vecen Such wondrous sounds! Cinematic while still being ominous Favorite track: Halls of Steam. Includes unlimited streaming of Cellblock via the free Bandcamp app, plus high-quality download in MP3, FLAC and more. The album that started a timeline leading up to the creation of Cryo Chamber. 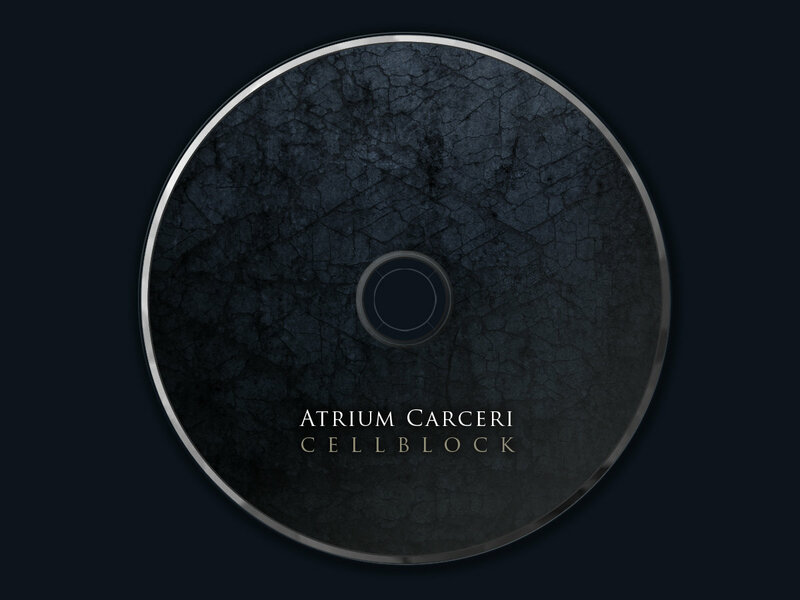 Cellblock is Atrium Carceri's first album. Simon Heath spent 2 years at the start of the new millenium producing it. Released in 2003 it created massive ripples in the scene. A stark contrast from the monotonous 30-60 minute drone albums at the time. It featured short tracks and a story that would come to span 10+ albums and counting. Combining cinematic sound effects and industrial music it received a dedicated fan following. Cellblock takes us through dark ambient filled with subtle details and unorthodox production techniques. 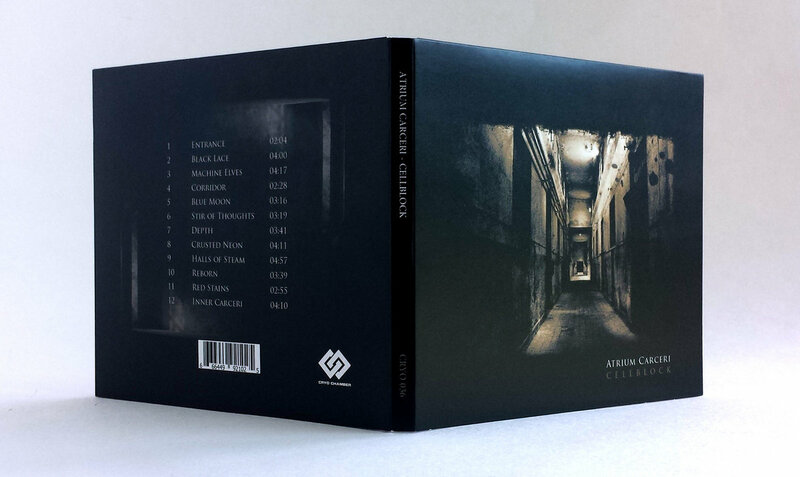 It's the first album in the series about what lies on the other side of the illusion of the AC mythos. We get an idea of what makes our reality crack. Trauma, Isolation, Fear, Rage, Depression. The dark rotting jail cells serve the perfect ingredients to catch a glimpse of the real world. The ancient metropolis we once called home.